Folks often ask why families from so many different religions come to Multi-National Ministries. ​I guess, the answer is that they feel genuine kindness and love here. God's love. 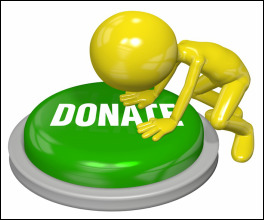 Multi-National Ministries asks for your donations and your time. ​with a kind word or smile. You may have no idea how rare that is and how unwelcome they feel. they will see the unconditional love of Jesus. Your tax-deductible, financial support is greatly appreciated! There are some things that we ALWAYS seem to need! If you have any of these lying around the house or find them on super-sale somewhere, it would be great if you could bring them by to help make the programs successful and the kids happy!